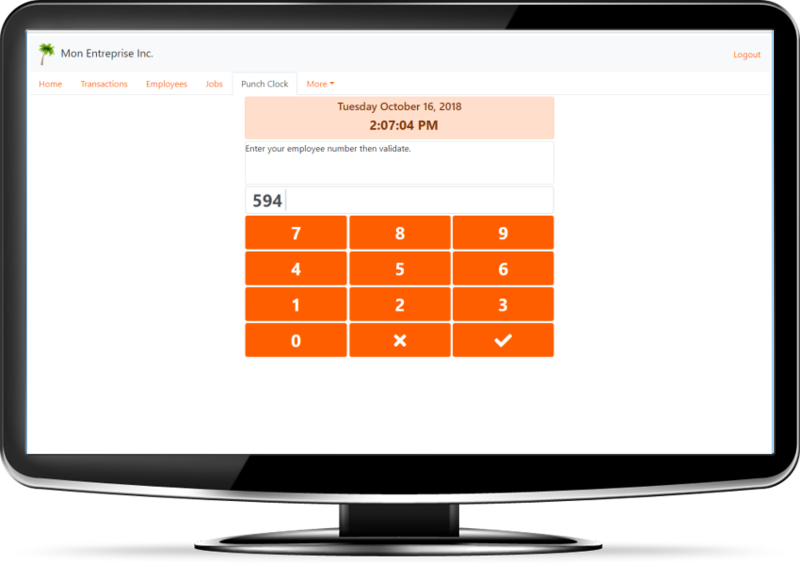 Punch AnyWhere dot com is a web punch clock / time clock software of type "cloud" that allows your employees to punch in and punch out easily from anywhere. This allows you to automatically calculate time worked for each of your employees. There's nothing you need to install on your computer to use PunchAnyWhere.com. All you need is a simple web browser. So you can use PunchAnyWhere.com from any computer, tablet or smartphone. Since there's nothing to install, your employees are ready to start punching in immediately. It's very easy! Just try it now for free! You need employees be able to punch from multiple computers in your factory or from your different branches? No problem! You can access PunchAnyWhere.com from multiple computers simultaneously! Do you want employees specify a job number when they punch-in? No problem! 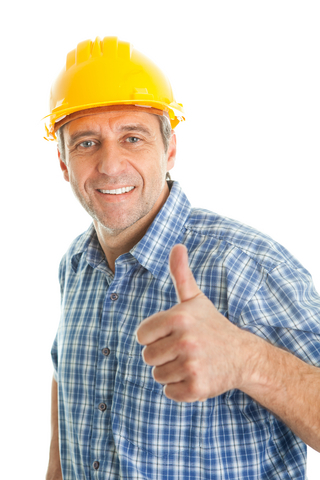 You can enable job management as needed so that you can know the time worked on each job. Do you want to limit IP addresses that can access the punchclock to limit locations where employees can punch in and out? No problem! You can activate it in the Parameters option. Any other questions? No problem! See our list of the most Frequently Asked Questions. Create a free account. Your account is free for the first 30 days. 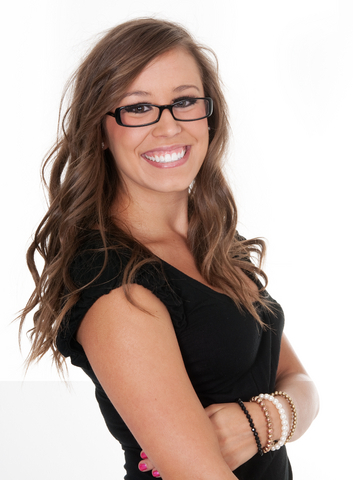 Create your employees and jobs (jobs are optional), and your employees are ready to punch. Then, when your employees punch in and punch out, they just have to enter their PIN (personal identification number) to punch. That's it! 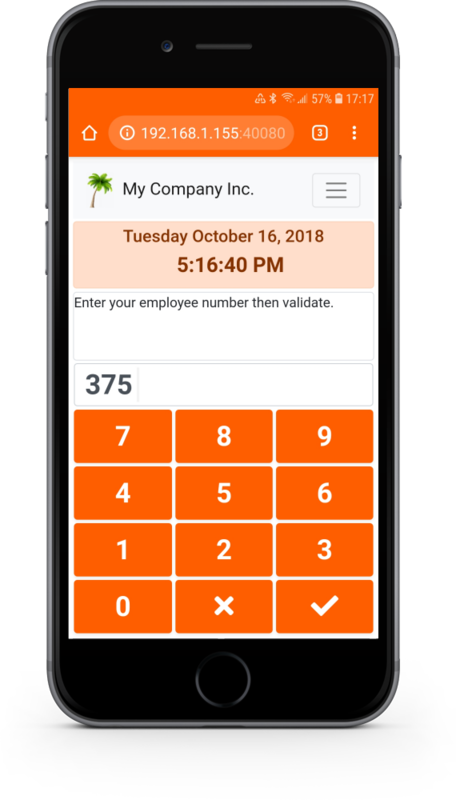 If you configured PunchAnyWhere.com to use jobs, the employee will also have to enter a valid job number to indicate on which job he or she is working. When the employee ends his shift or the job he is working on, he just has to punch out. At any time you want (for example, every week), you can export transactions (reports) in different file formats such as Excel, CSV, etc., for payroll management. Briefly, what are the main features of PunchAnyWhere.com? Hour rounding: You can configure PunchAnyWhere.com to round punch-in times to the next quarter hour, half hour, or hour, or to round punch-out times to the previous quarter hour, half hour, or hour. This is very useful when you want a rounded number of hours that matches as closely as possible the number of hours usually worked each week by the employee. For example, if you tell PunchAnyWhere.com to round punch-in time to the next quarter hour and punch-out time to the previous quarter hour, if John punches in at 7:47 A.M. and punches out at 12:03 P.M., PunchAnyWhere.com will automatically round punch-in time to 8:00 A.M. and punch-out time to 12:00 P.M. for a total of 4 hours. Support for all time zones: If you have employees who are working in branches located in different time zones, you just have to indicate the time zone in the employee record and PunchAnyWhere.com will automatically do the conversion. For example: Two employees are punching at the same time. The time zone specified in the first employee's record is New York time (GMT -05:00 EST), and the time zone specified in the second employee's record is Paris time (GMT +01:00 CET). If both employees are punching at the same time at 1:00 PM (New York time), PunchAnyWhere will automatically convert the transaction time of the second employee to 7:00 PM (Paris time). Jobs management: You can activate jobs management if needed. For each job, you can enter a budget (in hours/minutes), and you can see, in real time, the actual number of hours worked vs. the budgeted number of hours. You can also see, in real time, the number of employees who are working on each job, or on which job each employee is working. Unicode: PunchAnyWhere.com is fully Unicode compliant. So, all characters entered, including accented, Chinese characters, Greek characters, etc., as well as special characters, will be correctly saved in the database, then correctly displayed onscreen and correctly exported in file reports. Backup: Your data is safe in our data centers. We back up all data on a regular basis. You don't have to deal with it. Of course, if you want, at any time, you can export the list of your employees, jobs, or time transactions in file formats such as Excel, CSV, etc. from the Reports option. If one of my employees leaves my company and I hire a new one, do I have to add a new employee to my subscription? No. The number of employees taken into account for subscription is the number of employees with their status set as "Active", not the total number of employees. Only active employees can punch in and punch out. All you have to do is set the employee who is leaving the company as inactive, then create a new employee. The inactive employee's data will still be available in the database and on reports. Is support included with my subscription? Yes. Support is free and included with any subscription. To make a support request, connect to your account, then access option Information or support request. Can I adjust transactions, such as when an employee forgets to punch out or selects an incorrect job number? Yes. You can add, delete or adjust transactions at any time. Information on the original transactions is also kept for history purposes. Is PunchAnyWhere.com compatible with touchscreen monitors? Yes. In addition to work on tablet or smartphone it also works with touch screens monitors. So, with a computer, you can install a touchscreen monitor and employees can directly use it to punch in and out. Otherwise, employees can punch in and out using the mouse or keyboard, or even using a simple numeric keypad. You can use a barcode reader as well. What if an employee closes the web browser? Can only administrators reconnect at PunchAnyWhere.com? Not at all. You can enter two passwords in PunchAnyWhere.com's parameters: one to access administrative options, and another to access only the punch option. So, using the same e-mail address to log in, the user either will or will not have access to administrative options, depending on which password is entered. That way, your employees can reconnect to PunchAnyWhere.com themselves. As low as 99¢ per month! It costs only 0.99$ per employee per month. You get a 10% discount from 25 employees, 15% from 50 employees, 20% from 100 employees and so on up to 50% off from 1000 employees. Simply connect to your account to see the complete price list. Punch AnyWhere dot com is a software development company based in Montreal, Canada. We design and develop a punch clock program to calculate the time worked for each of your employees. Our goal is to provide a simple and easy-to-use punch clock program (also often called "electronic punch" or "time clock"), and, most importantly, one that is easy to implement. We want our customers (mostly small and medium-sized businesses) to focus on their core business, not on the installation, integration, and maintenance of often complex and expensive software. So it is with this vision in mind that we have developed Punch AnyWhere dot com. Indeed, our software is 100% web based and hosted on our servers. This means that you have nothing to install on your computers to use PunchAnyWhere.com. A simple web browser and Internet connection is all you need to access PunchAnyWhere.com from anywhere in the world, at any time. If you have not already created your free account for 30 days, we invite you to do it now to see how Punch AnyWhere dot com is easy to use. But first, we suggest you to visit the FAQ section that answers most frequently asked questions. Thereafter, if you need more information about PunchAnyWhere.com, simply contact us and it will be a pleasure to assist you. You can reach us by e-mail at info@PunchAnyWhere.com or from our online contact form.